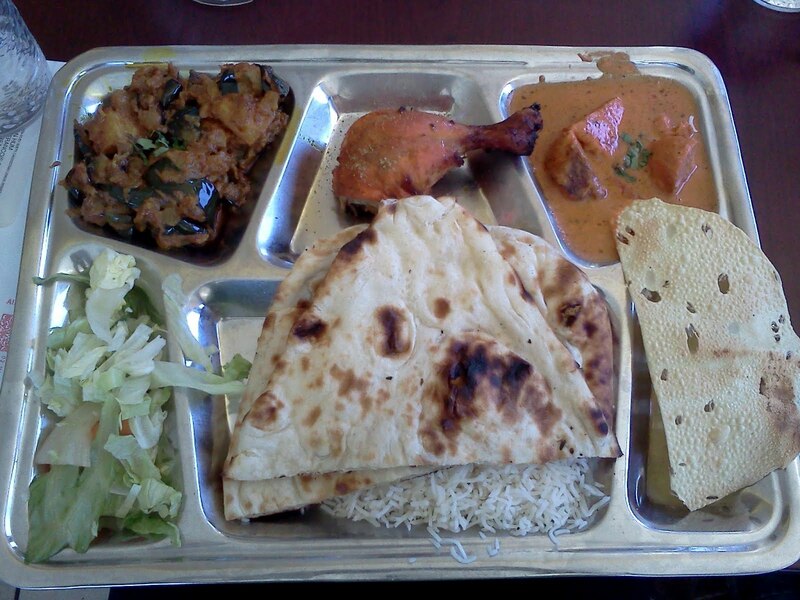 Very good Indian food to had here. A nice bonus is that the prices are also very wallet friendly. Maybe the location is not the greatest, but the restaurant itself is nice, the food is good and the portions are satisfying. The dosa is worth the trip. 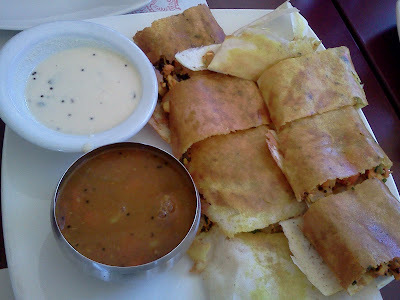 Yes, the dosa is much better than I thought it would be.